Today people are getting more and more font frenzy than they were before. And the increased artificial intelligence has brought solutions for this as well. 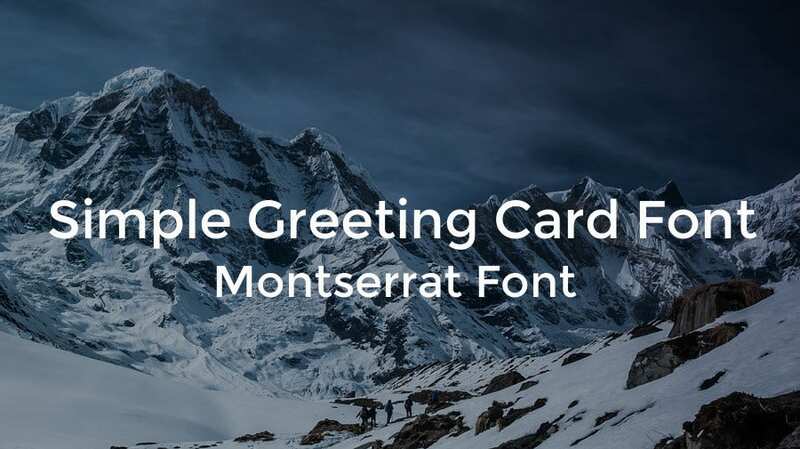 Coming to the point, does your Greeting Card seem incomplete even after writing all the text? Then probably you need to have a second thought about your font selection. 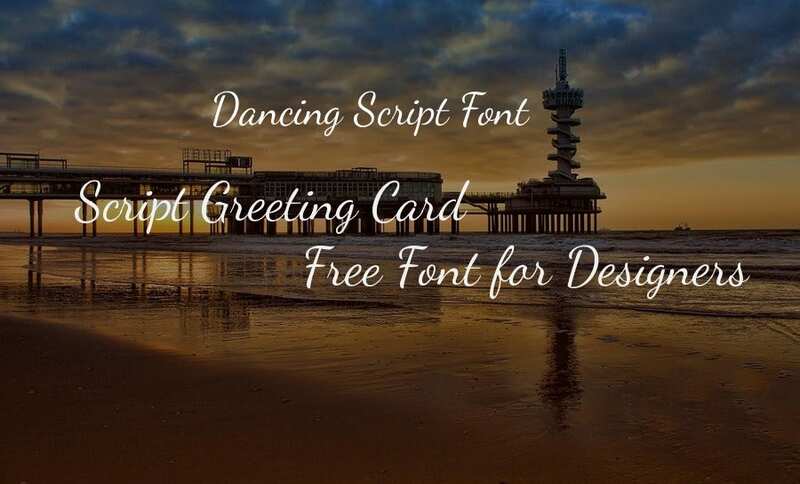 Below are some font samples which are not only great for Greeting Cards but also for business cards, posters, etc. 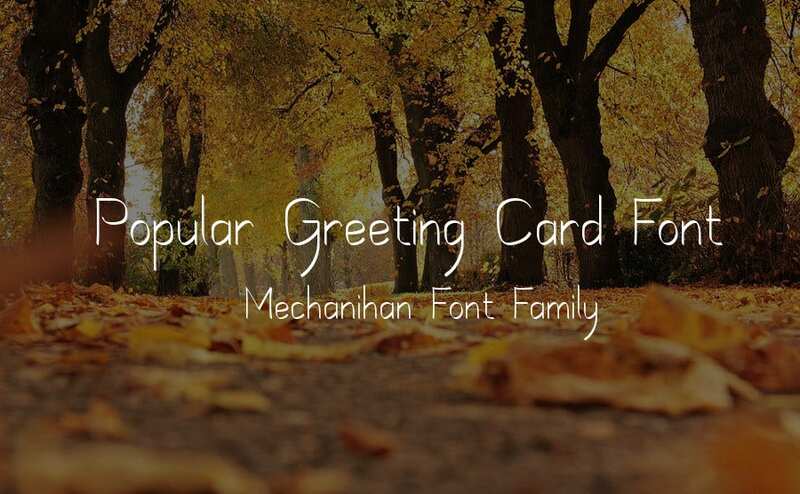 Have a look at these elegant calligraphy fonts for your greeting cards. 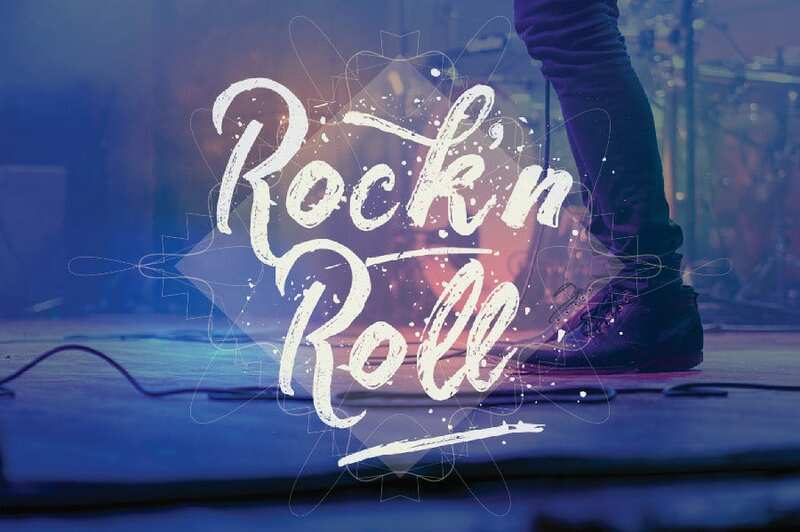 Bibest font is Grunge Style Font which along with glyph additional mix gives you the impression splatter and/or spots. This Bibest font costs $14. You can use it for design quotes. 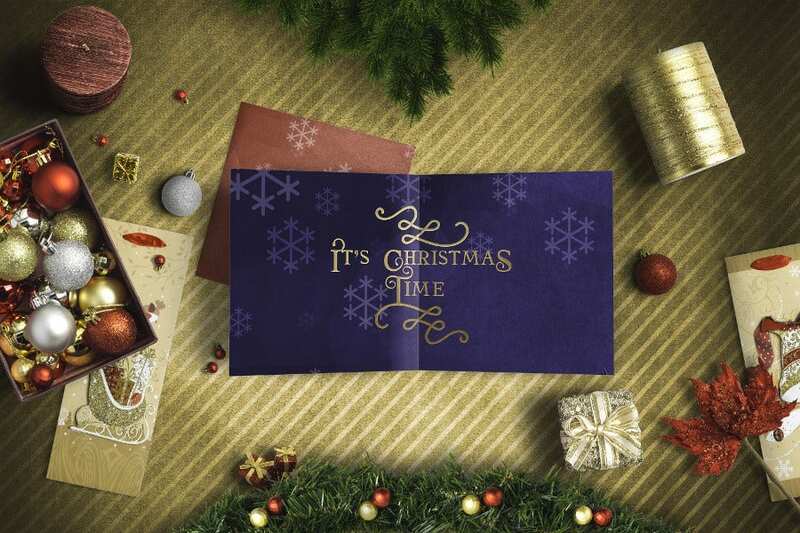 Natale is a hand-crafted typeface created keeping the Christmas spirit in mind. You can use this for t-shirts, album covers, newsletters, fashion campaigns, merchandise, greeting cards, magazines, and book covers. This cost $12. 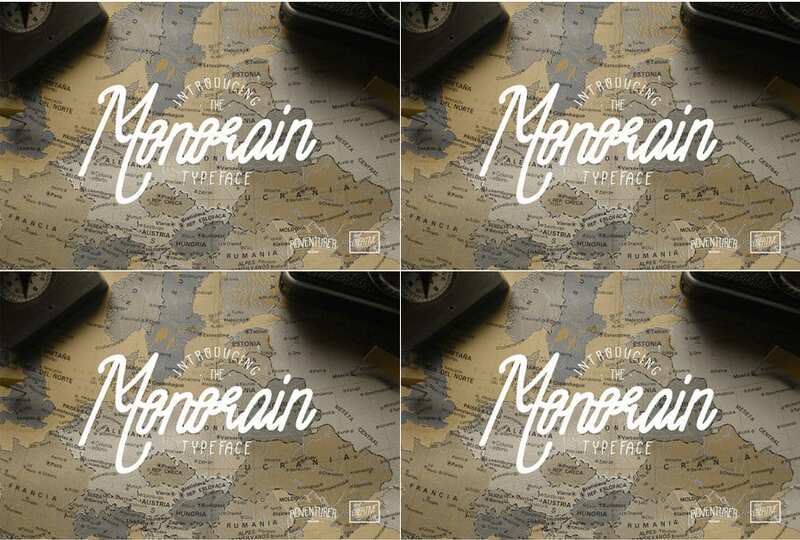 This rough hand drawn Monorian Font costs $12 and was created on September 2016. The heritage of Vintage. It suits all your design needs. You can use this for branding purposes as well. 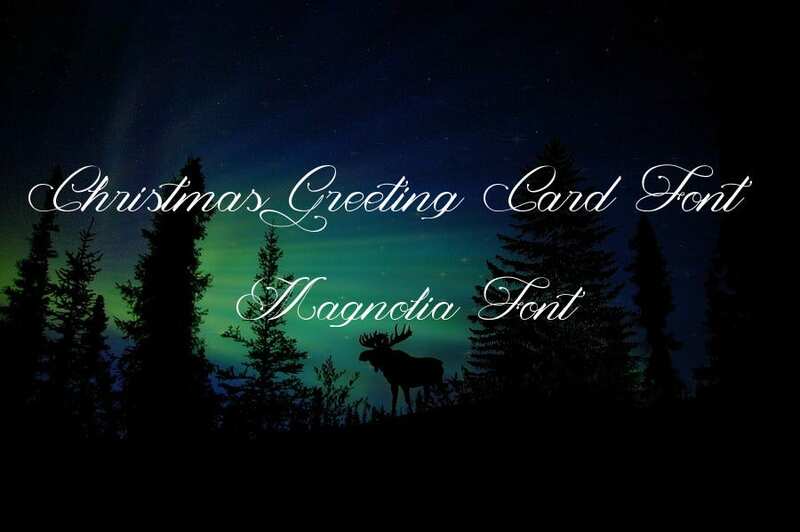 A beautiful font for your website. 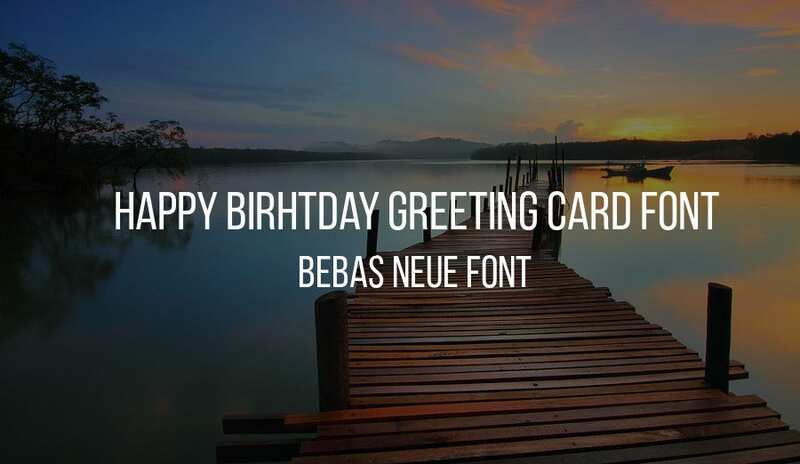 Of course, it looks heavenly on greeting cards. It looks like a musical note. 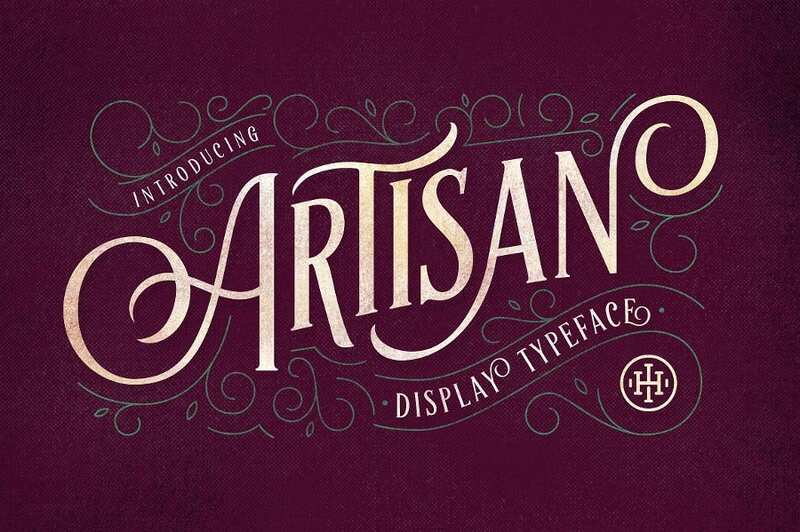 This Artisan Display Typeface costs $15. 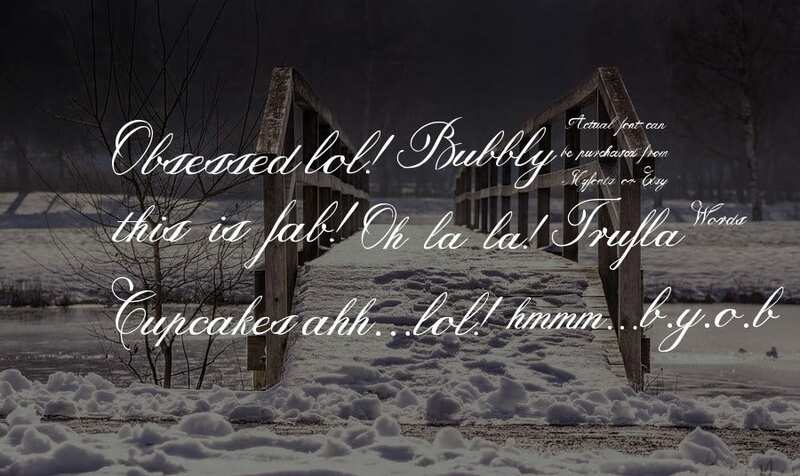 This All caps font with classic style holds OpenType features and stylistic alternatives. Go with a mix and match. 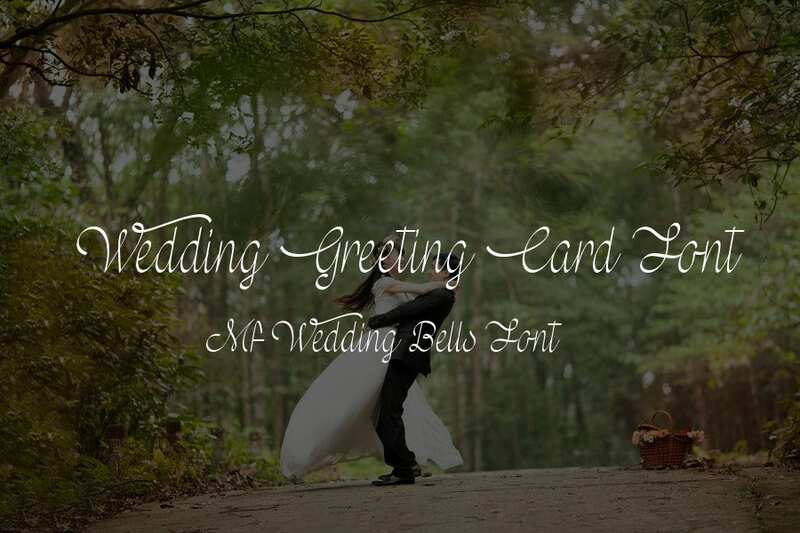 You can use this font for various purposes such as wedding invitations. 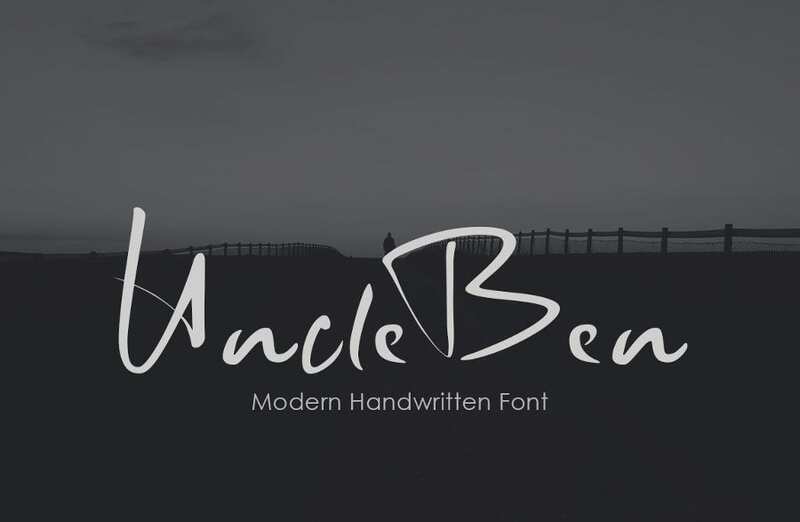 This is a sleek and signature font that gives instant class and style to any literary work. Use this for hand letter expression, logo signature, and modern scripts. 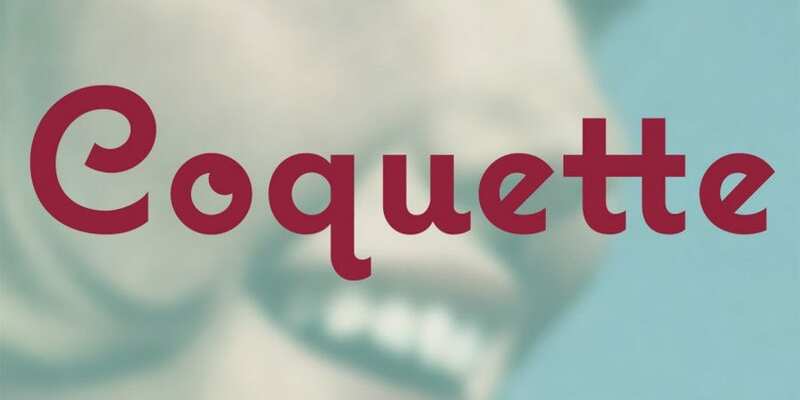 Coquette is from retro script family by Mark Simonson studio. It has extensive Latin Language support. Have a discount price of this all over the festive season. 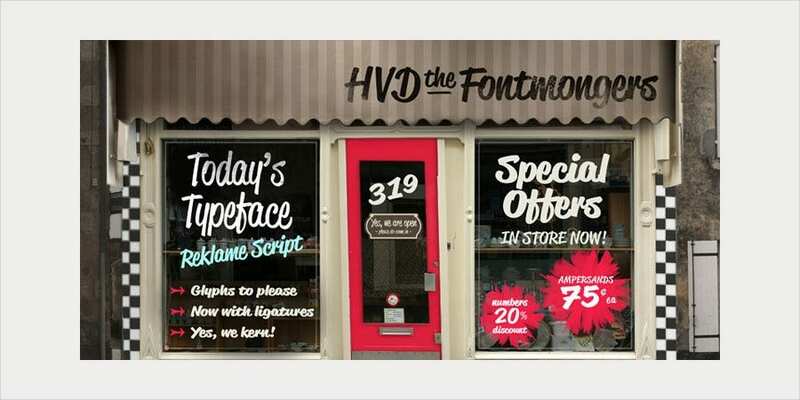 This hand lettered font box comes with an unbelievable 90% discount. That means the pack worth $300 is now coming at $29. It comes with 24 individual fonts, 180 vector illustrations, and 12 premade Logo templates. Where was this font all these days? Well. We don’t know. Rekalme Script is from brush script family by HVD fonts. 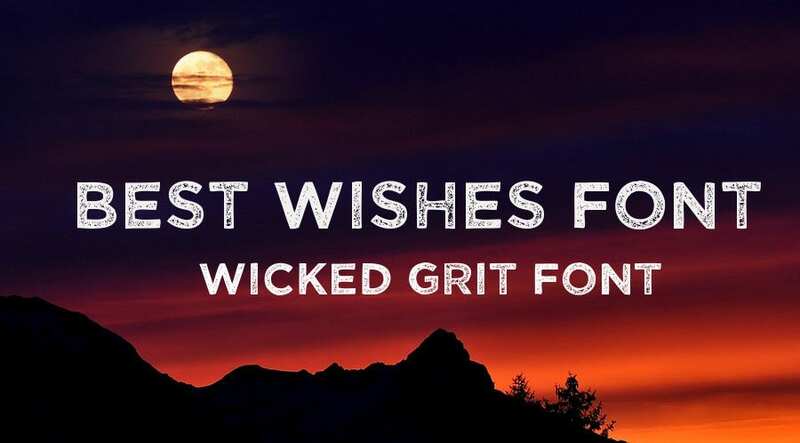 Its OpenType features include Standard Ligatures and Contextual Alternates. This Mechanihan Font is not the one in use; it’s the one in demand. It’s a pleasure for you to keep it on your cards. It’s free for download. Nothing has got the impact like a handwritten note. On the other hand, bad kerning makes you lose your mind. 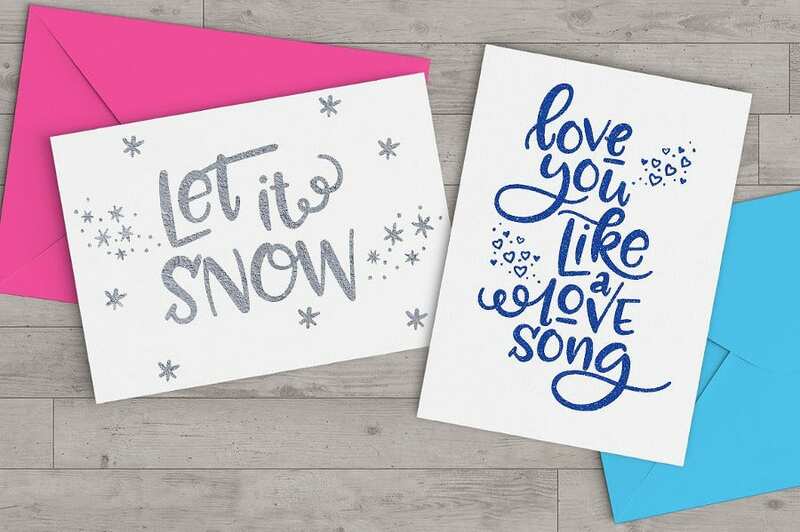 The above samples are incredibly romantic for all your Greeting Cards for Christmas, Hanukkah, New Year, and Valentines Day. You can even craft personal thank you notes. 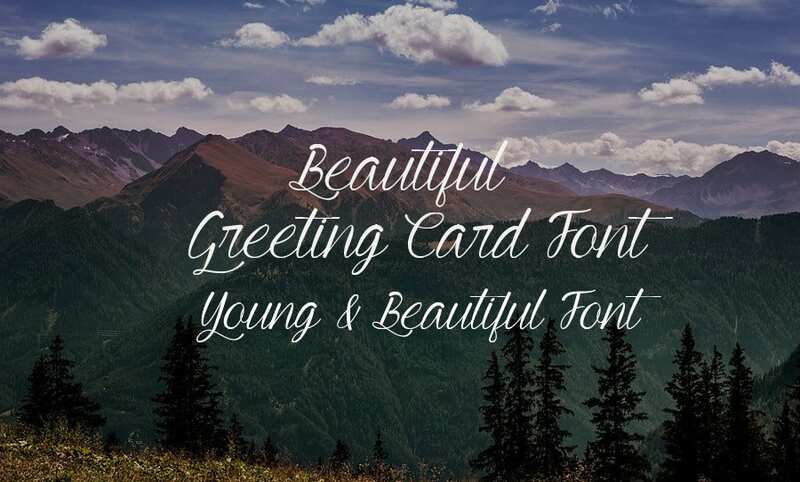 Now add your imagination to the greeting cards with these creative fonts.